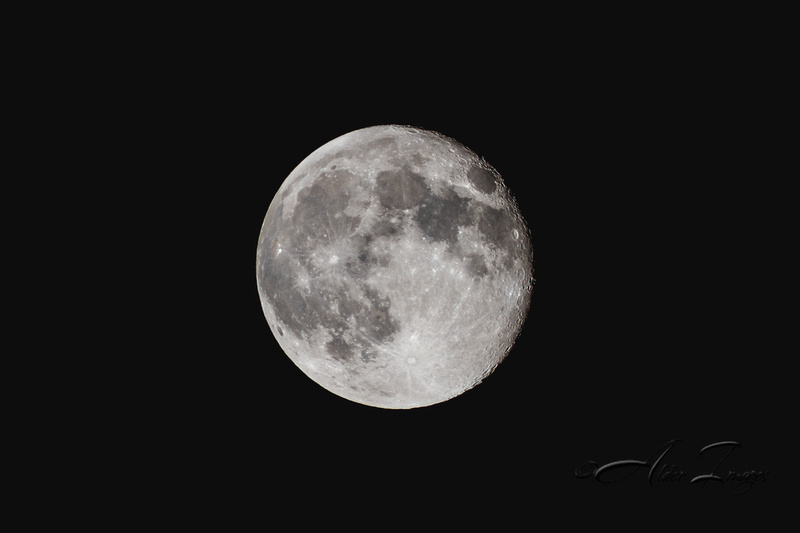 I told myself that I wasn't going to give in to the pressure of photographing the Super Moon this time around. I have taken photos of the gigantic moon in the past and have always come out with some results that just made me yawn. Nothing was too exciting about it. Last night the dog was taking a little longer than normal to get ready for bed and I had my camera right inside the door so what do you do. 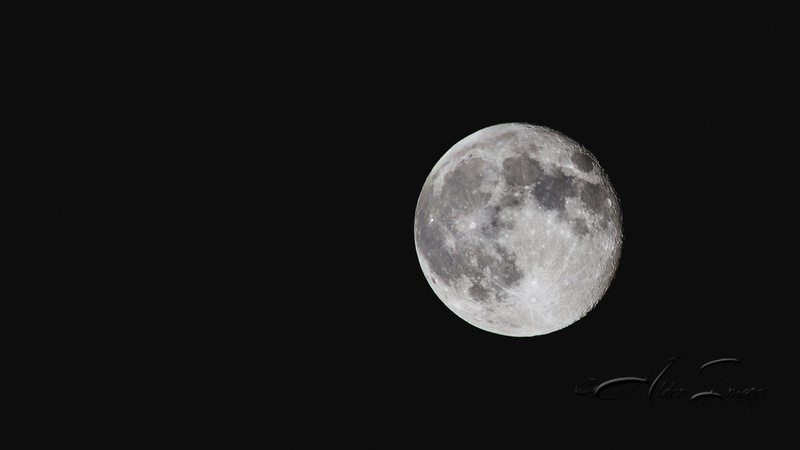 Here are a couple snaps to satisfy this years Super Moon fix. Now if I could somehow keep myself awake enough to try and catch the meteor shower. Click on the photos to be taken to my website to view larger. Super Cool. 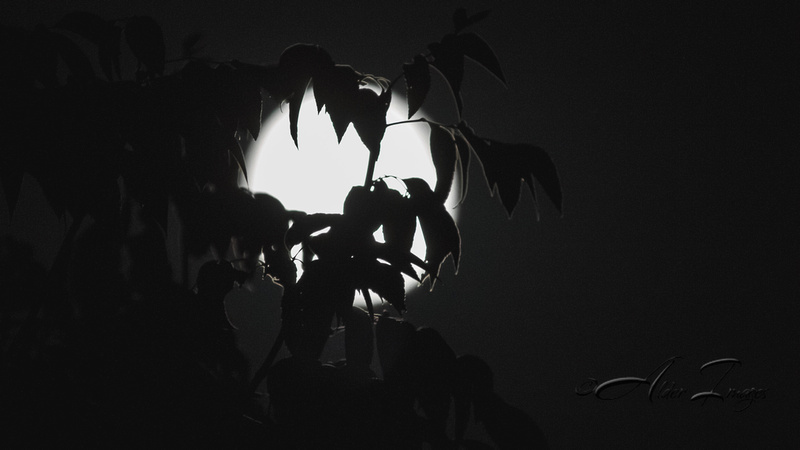 I really like the leaves with the moon out of focus. I missed out on it this year. Maybe next time! Thanks Derrald! That was my favorite also. I was trying for something a little different. I believe you have one more shot around the 13th of September.